So, you’re thinking about contacting a customs broker. Perhaps you’re interested in becoming a Non-Resident importer, or you’re looking into importing personal goods as a resident. Maybe your business is growing to the point where handling customs is too big on your own — congratulations! — or perhaps you’re interested in becoming an Amazon merchant. Whatever your reason, you know it’s time to take the next step for your goods. 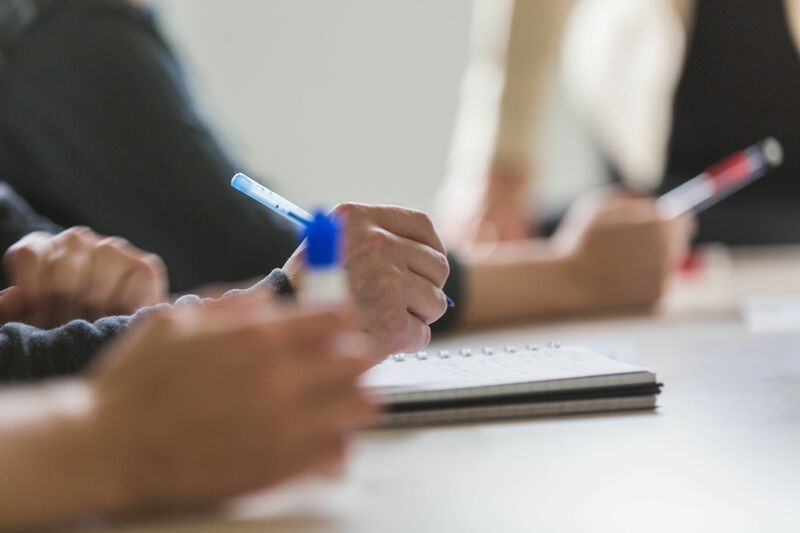 To help make the process easier, we’ve compiled a list of five questions you can ask yourself to prepare for contacting a customs broker. Are you importing as an individual? Are your goods worth under 800 dollars? Are these imports intended for resale, or is the United States their final destination? Knowing all the details about your goods is key, because customs brokers offer different services for different kinds of imports. 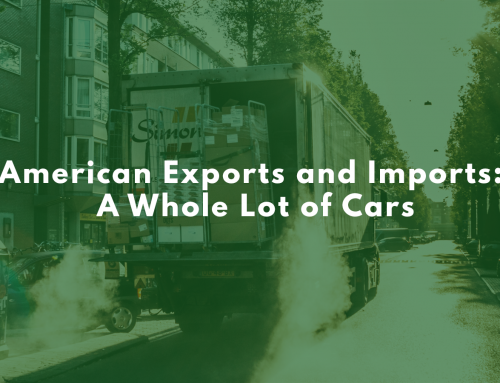 A non-resident importer who sells their goods on eBay has different needs than a small business based in America looking to add a new, foreign product to their offering. Informing your customs broker of your specific needs will allow them to serve you not only properly, but also efficiently. Where am I importing from? 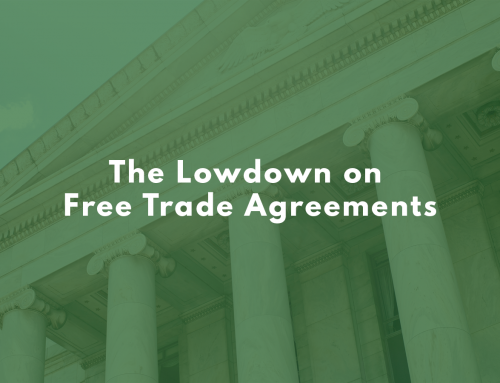 Are your goods coming from a country that has a free trade agreement with the United States? Does the country you’re importing from have laws that may cause conflict with your goods, such as those concerning materials? Are you based in the country you’re importing from as a non-resident importer? The origin of your goods is crucial knowledge. Supplying your customs broker with the correct origin information, and any relevant information about where else your goods have made land, will allow them to navigate the often confusing muddy waters of trade agreements and international regulations. Are you budgeting for long-term customs brokerage services? A one-time import? 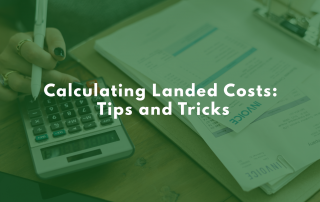 Need some help keeping import costs down? Knowing the exact scope of what you need out of a customs broker will help them provide the most efficient and accurate services for you. If your budget is tight, don’t worry — contacting a customs broker can actually help you save more money than if you tried doing it alone, because you’ll avoid costly mistakes and can save money on import fees. Do I know the applicable tariffs and duties? 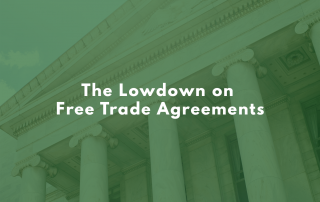 Ah, fees — do you know all of the applicable tariff codes for your goods? What about the applicable duties? Have there been recent regulation changes that may impact what tariffs your goods fall under? While trying to navigate the complicated bureaucracy of customs fees is a pain, the good news is that you don’t actually need a concrete answer to this question. Telling your customs broker that you don’t have that information, is just as useful as telling them what you do know, because it means they know where they need to start. What transport method are my imports using? Are your goods entering the United States by ship? Is their first point of contact in the states at an airport? 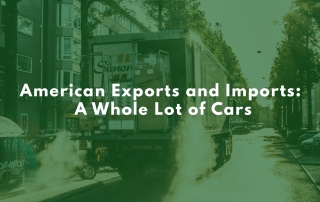 Do your imports cross over the board via truck shipment? 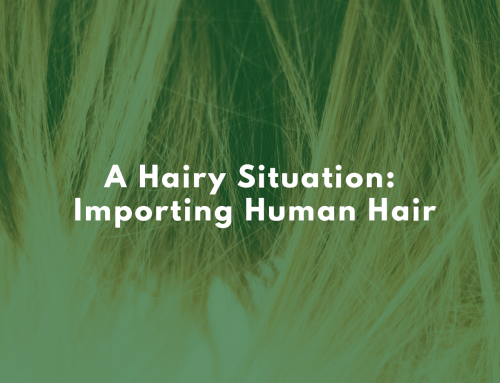 Each method of entry requires vastly different paperwork to successfully clear customs. Shipments arriving over the ocean, for example, require you to present ISF filing, while a shipment arriving by air requires an airway bill to clear. Unlike with duties and tariffs, this step is one you need to fulfill yourself, so make sure all your documents are in order when you contact the customs broker. Ready to contact a customs broker? Contacting a customs broker is your best bet for making any customs interaction go as smoothly as possible. If you’ve answered these five questions and are ready to work with a customs broker, contact us today!